Atomic Squirrel is now Gruntwork! In 2015, I launched Atomic Squirrel to try to make it easier to build a startup. Along the way, I met Josh Padnick, who was trying to solve the same problem at his company, Phoenix DevOps. 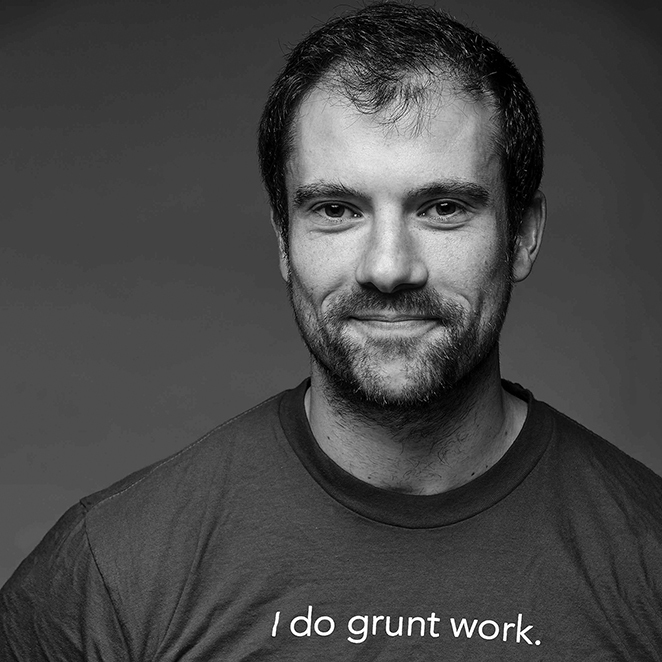 Our companies began working together and after many months and many happy clients, I’m happy to announce that we are now officially joining forces at a single new company called Gruntwork! Yevgeniy (Jim) Brikman is the founder of Atomic Squirrel. He is the author of Hello, Startup, a comprehensive guide to building products, technologies, and teams in a startup environment. Jim has more than a decade of experience building infrastructure and products at LinkedIn, TripAdvisor, Cisco Systems, and Thomson Financial. He's also active in the open source community, maintains a popular blog, and has given talks at conferences all over the world. See ybrikman.com for more info. 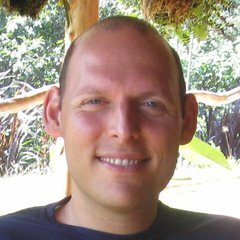 Josh Padnick is the founder of Phoenix DevOps and Omedix, and is a professional DevOps + AWS Consultant. He has helped a wide range of software teams to achieve DevOps success, including Intel, Infusionsoft, American Bible Society, and many others. He recently published a 12,000+ Word Guide to Building Scalable Web Apps on AWS which garnered 500+ upvotes on Hacker News, has hosted 150+ websites on AWS, and built cloud apps on AWS for 100,000+ users. See JoshPadnick.com for more info.